Hong Kong's finance minister has resigned, a move that many see as his first step toward staking a bid for the city's top job. 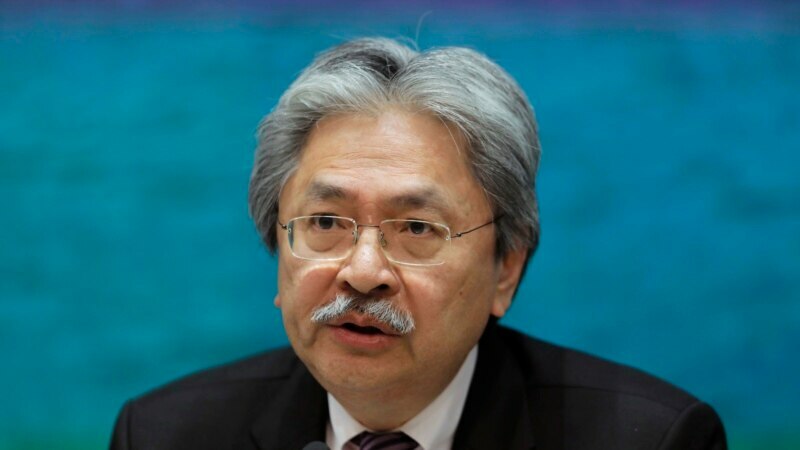 John Tsang handed his resignation in Monday, the government said. Rumors have been around for awhile that the U.S.-educated Tsang would seek the office. The city's current leader, Chief Executive Leung Chun-ying, announced last week that he would not seek a second term, citing family reasons.